This is a very special invocation that was created through telepathic communication between Nicole Frolick and Tiffany Keefer. It is designed to build a love foundation within you first. 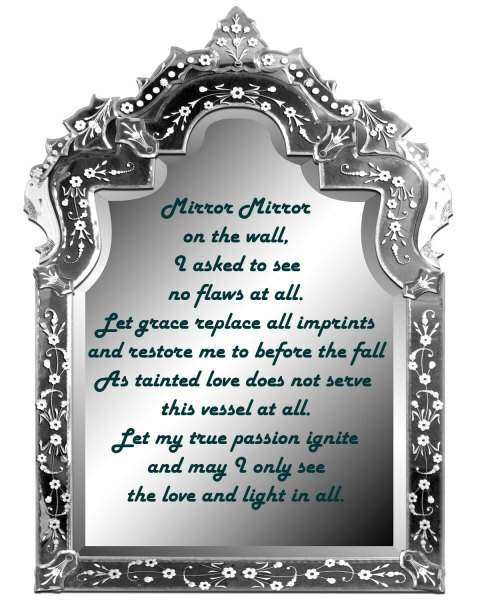 We use this invocation on our blogtalk radio show TLC - The Love Connection. A Crystal Trinity to BOOST Your Manifestation, Creativty & Passion!